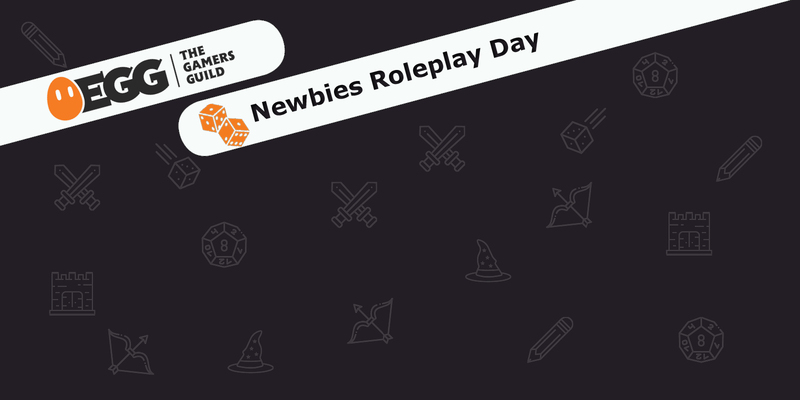 Have you heard of Tabletop Roleplay; Dungeons and Dragons, Shadowrun, Star Wars, Dice?! 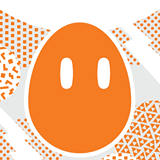 On Friday 1st March EGG is running an event to help newbies (and oldies!) experience the wonder of many various worlds of various creators. Come down to make new friends, meet new people and experience the wonder of tabletop roleplay.